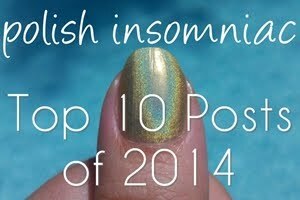 Welcome to a new feature here on polish insomniac, Sunday, Holo Sunday! 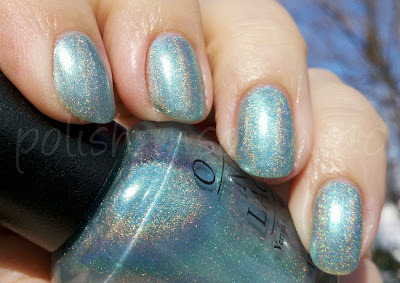 This is an older OPI that was released in the 2003 Summer for Shore collection. 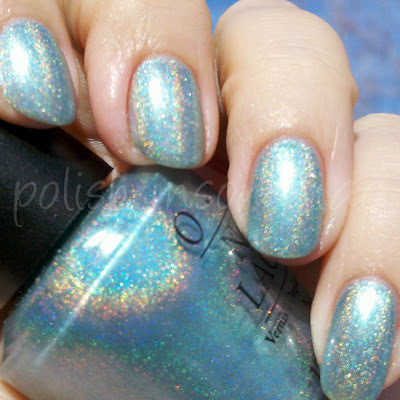 It is considered a linear holo, and it is quite easy to see the beautiful rainbow in it. 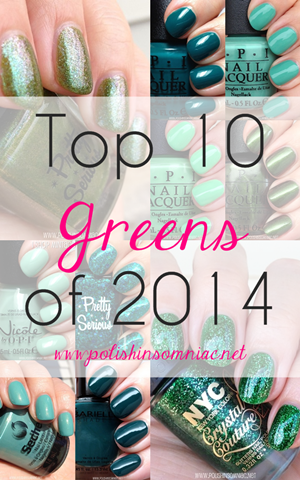 I do truly love this polish, but let me give you some advice if you plan to wear it. 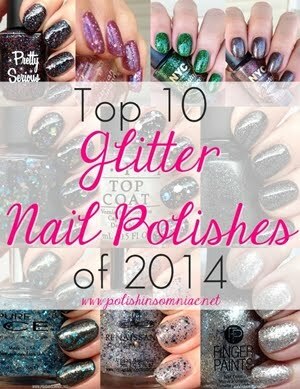 You will need atleast FIVE coats. Which means, give yourself AN HOUR, so that you can let the coats dry! Otherwise, all is lost. I purchased mine on a blog sale, but it is still available on the bay of evil. 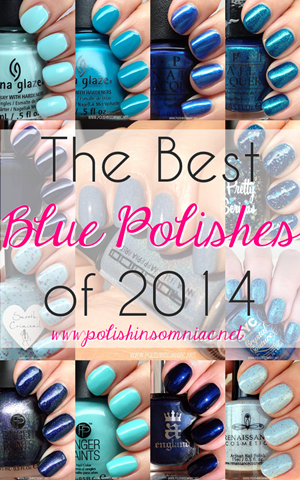 If you are a holo whore and you have enough patience to do five coats, then you NEED it! To those of you who reached out to me regarding my health this week, I truly appreciate it. I am trying to get back to everyone, but I am still catching up.